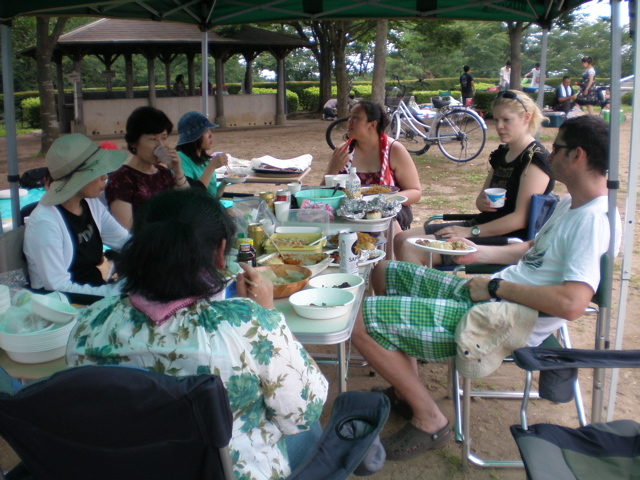 Thanks for coming, friends! 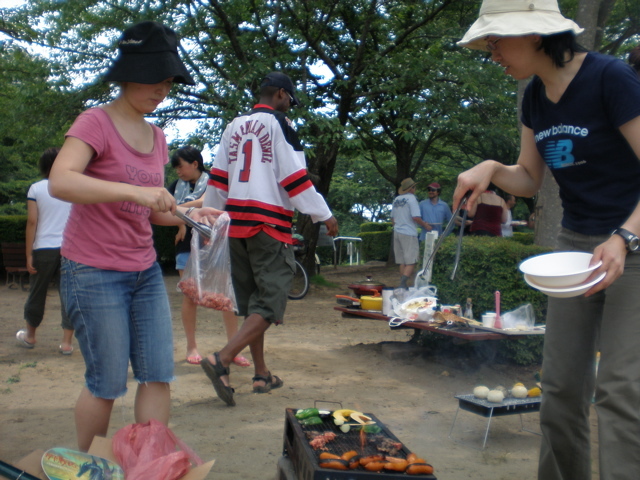 Here are some photos of our BBQ Party in Hitotsumori Park. Can you find yourself? If not, tell me I have some more. 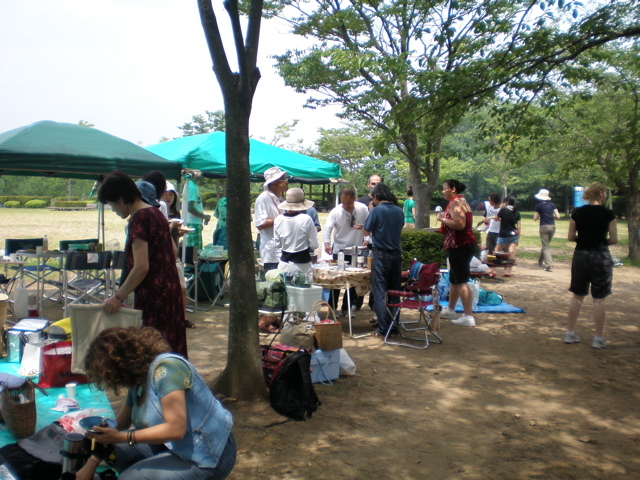 See you at the next Nabekko Party again in Hitotsumori!